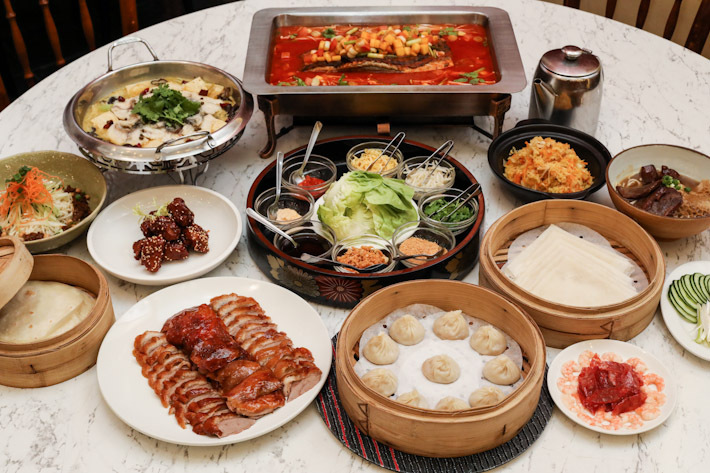 Despite the vast array of cuisines available in our saturated food scene, the one we always find ourselves returning to and the very same one that delivers comfort like no other, is Chinese food. From the concept of communal dining around a table with a lazy susan right smack in the middle to expertly executed dishes that never fail to delight—whether it’s a steamed fish or even hearty double-boiled soups—Chinese dishes are what we consider the truest form of comfort food. 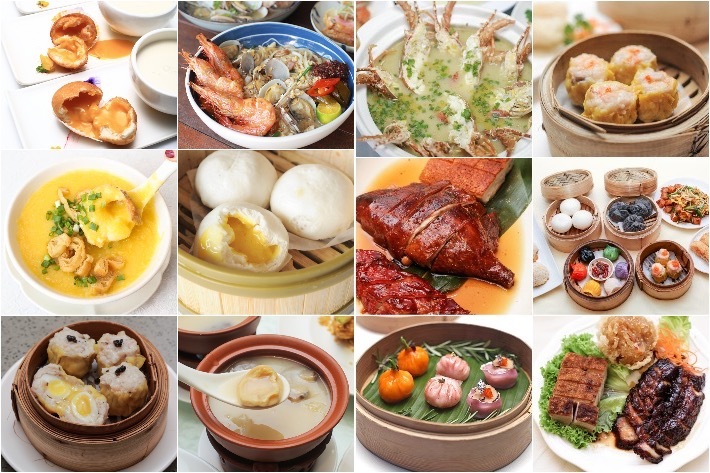 Cantonese, Hokkien, Teochew or even the tastes of Sze Chuan, it doesn’t matter—they’re all darn delicious to us. 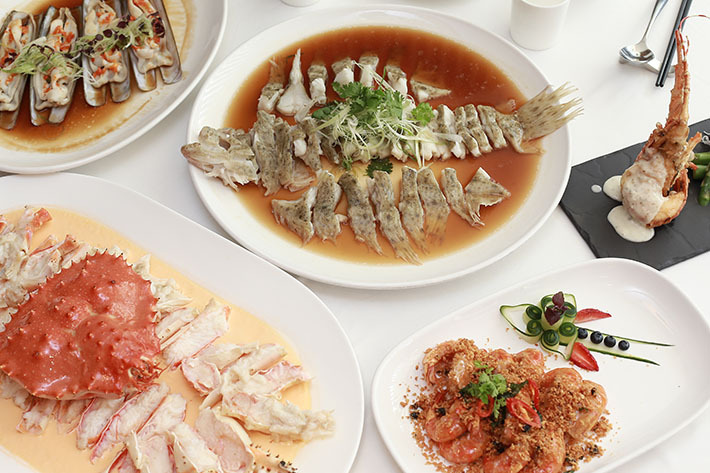 If you are ready to dive into authentic Chinese cooking, here is our guide to 31 best Chinese restaurants in Singapore. 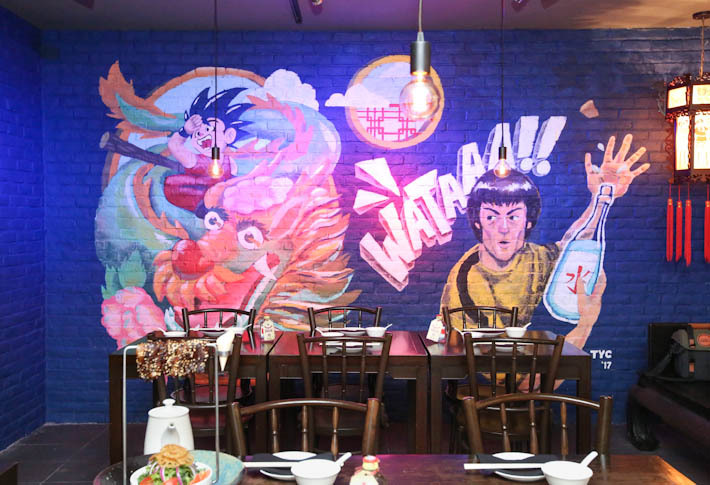 Xiao Ya Tou, or better known as XYT, is a modern Asian restaurant bar on Duxton Hill that serves up a plethora of playful and somewhat cheeky food and drink offerings—all of which find their inspirations stemming from cuisines from all across Southeast Asia. The eatery is hard to miss. 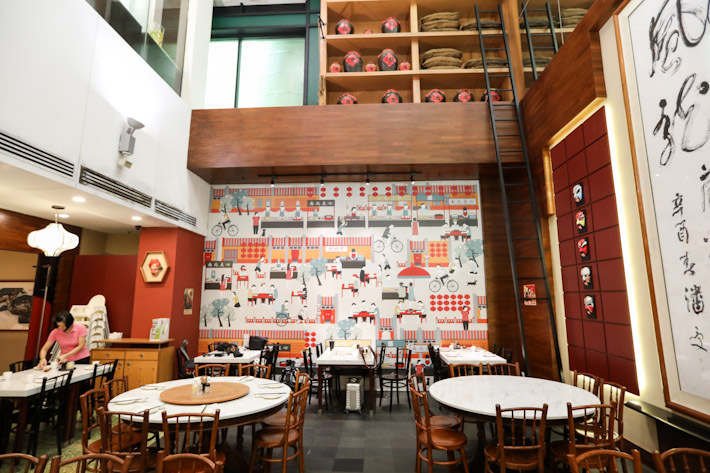 Its distinctive red lanterns, plastic chairs, and loud decor just call out to you as you walk past. Xiao Ya Tou is one establishment that will undoubtedly guarantee you and your mates a solid meal, yummy locally-inspired cocktail but more importantly, a great time out. Do be warned that this new concept is not a space for political correctness. Only individuals aged 16 and above are permitted to enter. 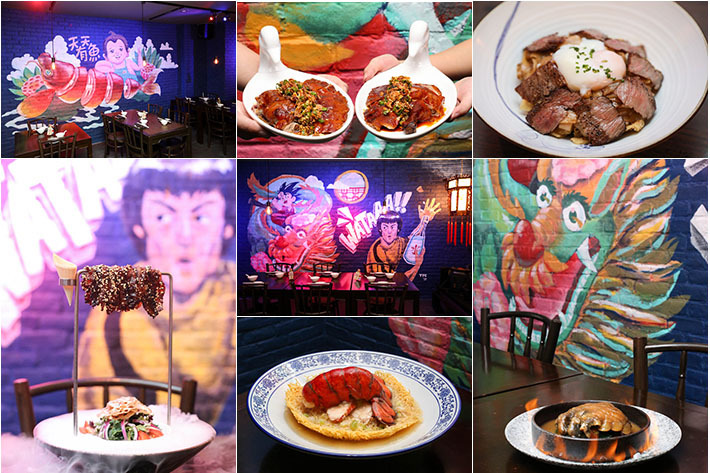 Contrasting Lokkee’s familiar, lovable Chinese-American recipes, The Dragon Chamber pushes boundaries by adopting experimental techniques and working with unconventional animal parts—think grilled pig’s tail and crocodile foot—to create a myriad of exotic dishes. 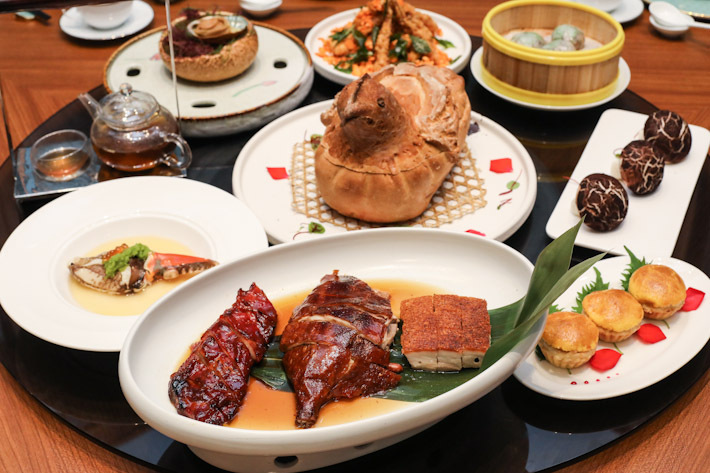 Sitting on the City Hall Rooftop of our beloved National Gallery is Yàn, a stunning restaurant that offers elevated and luxurious authentic Cantonese cuisine served in modern day presentations. The elegant restaurant boasts a modern setting and intimate seating. Yàn also has private rooms which are ideal for hosting private sessions and to celebrate occasions. 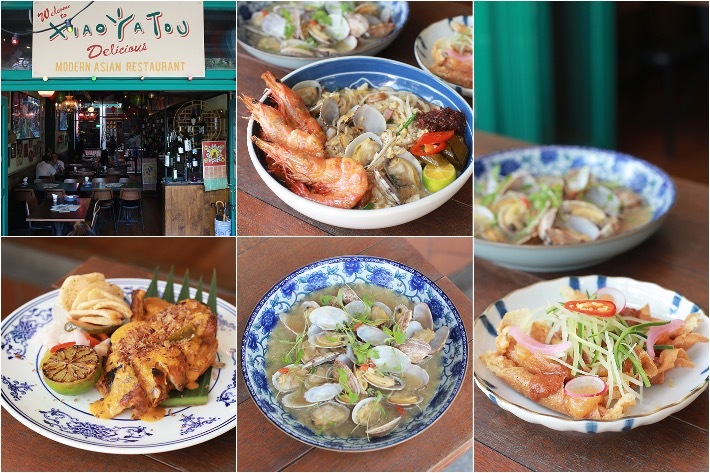 Having loved what Yàn had to offer before, we set our bar high on our most recent visit. We were lucky enough to try several different seasonal seafood, each cooked in its own special way. Something to appreciate about the fresh seafood at Yàn is that you get to choose your preferred cooking method(s). Have it steamed with Chinese wine a la the traditional way or go for something a little more unique like deep-fried with white wine sauce; your pick, your way. And now, we need to share with you more about our memorable lunch when we luxuriated with premium seafood in this gem of a restaurant. Enjoy 15% off Live Seafood selections when you quote ‘Ladyironchef’ upon reservation, applicable till 31 May 2017.